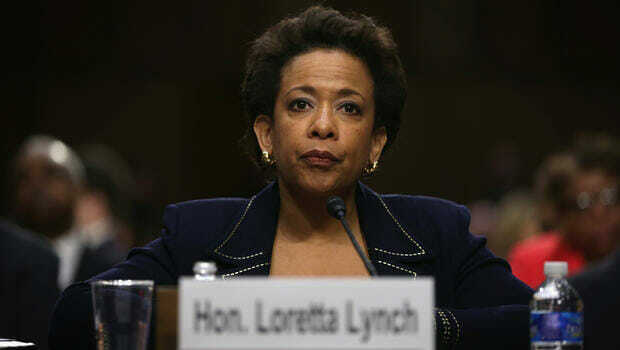 Finally, another very disturbing fact about the wire tapping request of President Trump is that the FISA Court turned down President Obama’s Administration’s first request to wire tap President Trump that was evidently signed off on by Attorney General Lynch. With only two applications denied out of 10,700 from 2009 through 2015, the fact that the Obama Administration’s application was denied by the FISA Court is very disturbing. The odds of this happening were 0.02% .